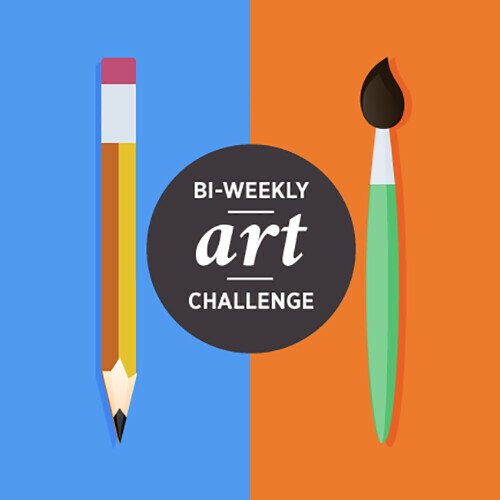 Local artists, Jen Mundy and Tyler Bartel, are heading a brand new project and creative critique group: BI-WEEKLY CHALLENGE! We are thrilled to support this new endeavor, and we are excited to see all of the great artwork and conversations to come of it! 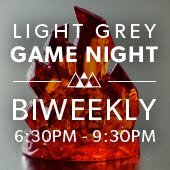 The Bi-weekly Challenge group crits and conversations will be held here at Light Grey Art Lab every other Sunday afternoon. Mark your calendars for March 9th from 1-4pm for the first meet-up! These are free and open to all! We encourage you to participate and make work with the prompts! You can find more details about the group, find out how to join, or ask questions on the Bi-Weekly website here. You can also see all the details on the Bi-Weekly Facebook Page here. Bi-Weekly Challenge was created to connect motivated illustrators and inspire a community around making art. Every two weeks, a new challenge is issued. The goal is to give people an opportunity to work outside their comfort zones, receive constructive feedback on their piece, and get them talking about a multitude of illustration-related topics. We want to challenge our participants to work within the two week timeline and submit completed illustrations. Ultimately, we hope to foster growth and collaboration by analyzing the unique approach each artist takes in solving the given assignment. 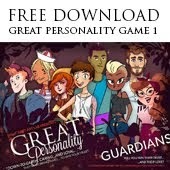 Bi-Weekly Challenge, creative and crit group. In this open forum, artists are encouraged to bring their supplies and their thoughts for a round- table discussion revolving around each new topic. 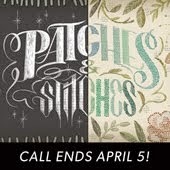 All levels are welcome and participants are encouraged to bring finished pieces. Each week we'll discuss the work, techniques, and new bi-weekly topics revolving around process, business, and more! All finals will be shared via the bi-weekly challenge website in an effort to engage and encourage out-of-state feedback and participation as well. Bi-Weekly Challenge just posted their first weeks prompt: "Reversable." This topic is inspired by Missy Elliot's lyrics- "I put my thang down flip it and reverse it." To see all of the details, size requirements, and suggestions for this prompt, you can visit the Bi-Weekly page! This is a great creative and community project and perfect way to get involved- We look forward to seeing all of your new projects! I am trying to look here where is my Favorites toolbar in windows 10 and it is so easy to get it here.